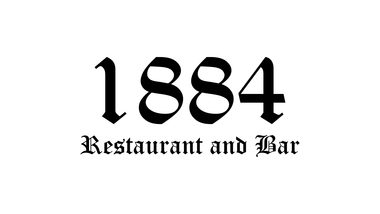 Join us for lunch at 1884 in Eustis on Friday November 16, 2018, where we will be gathering once more before the Holidays and give thanks to all of our Judicial Assistants for everything they do for this Bar and the citizens of Lake County. Please bring with you an unwrapped toy which we will donate to a local charity for the upcoming holidays. with an extra Dessert and gifts for the Judicial Assistants!